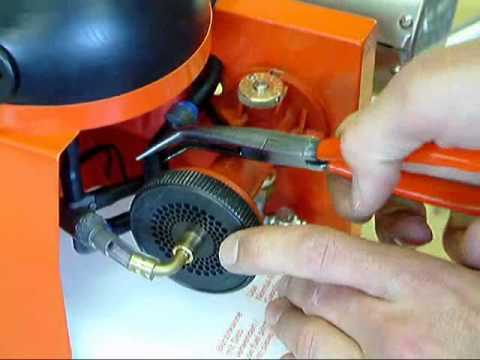 This is the first Video of pulsFOGs "How to..." series. 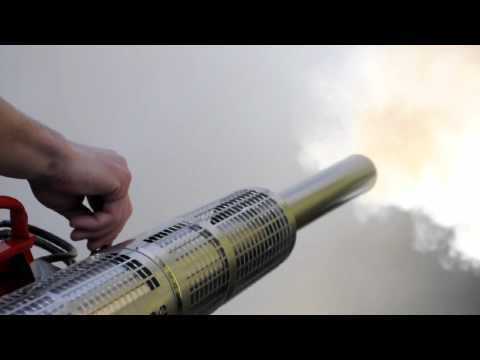 pulsFOG presents a handy guide to how to use thermal and cold foggers. 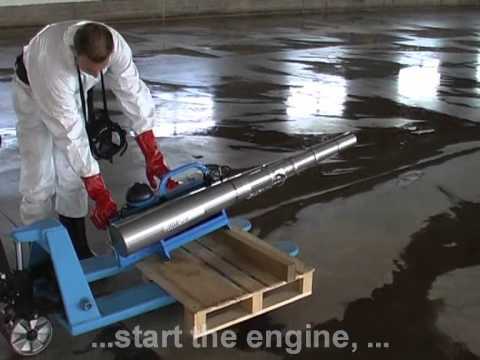 This video offers an in-depth explanation How to start your thermal fogger. 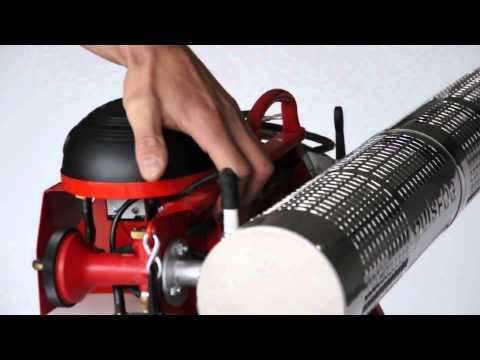 Watch the tutorial online, and let pulsFOG break it down for you and show you how it's done. 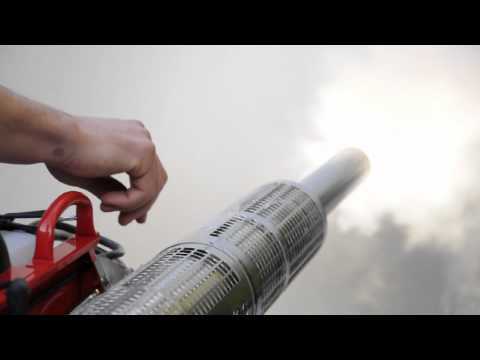 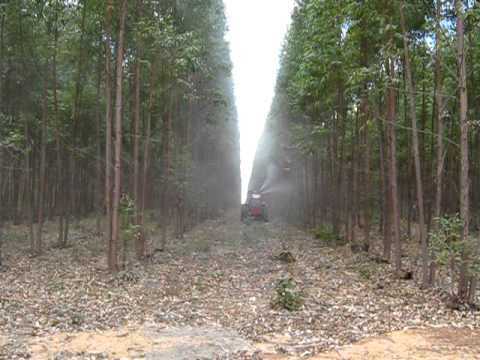 Thermal fogging has never been easier. 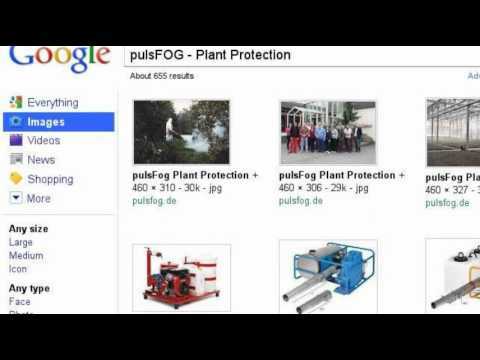 The second Video of pulsFOGs "How to..." series shows you how to fog with a pulsFOG thermal fogger. 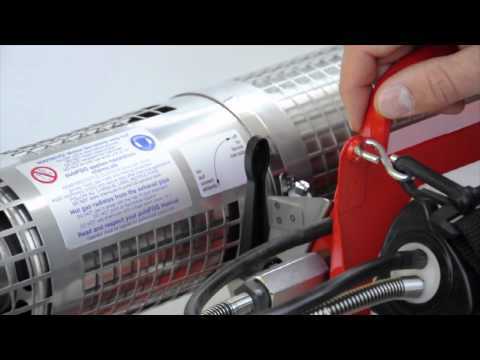 The pulsFOG "How to ..." series is a handy guide to how to use thermal and cold fogging maschines. 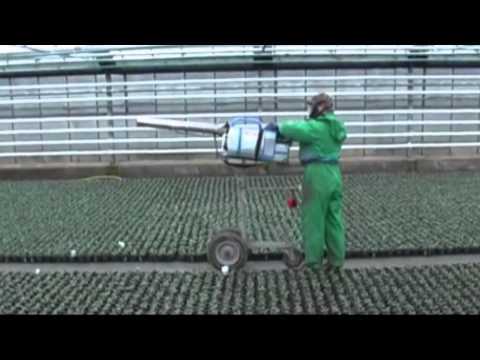 Watch the tutorial online, and let pulsFOG break it down for you and show you how it's done. 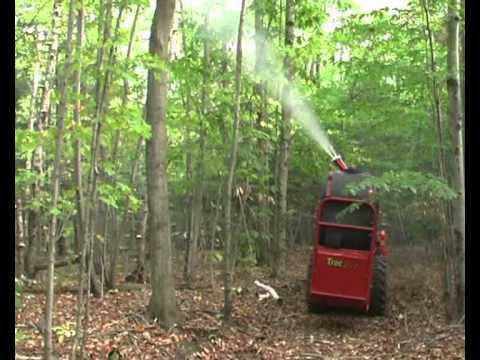 Thermal fogging has never been easier. 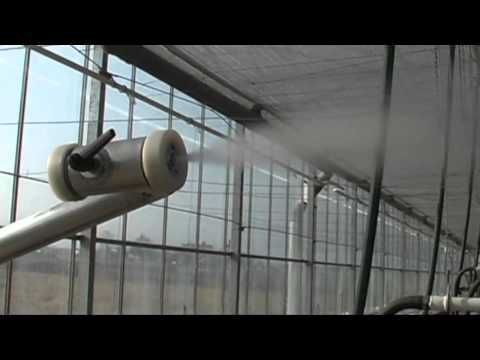 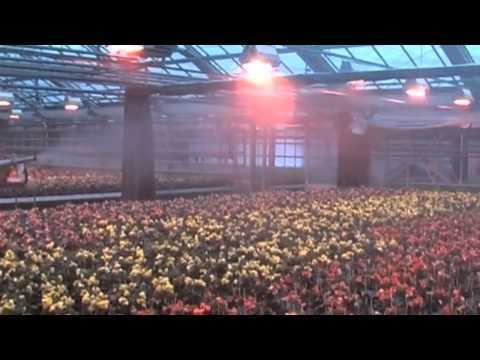 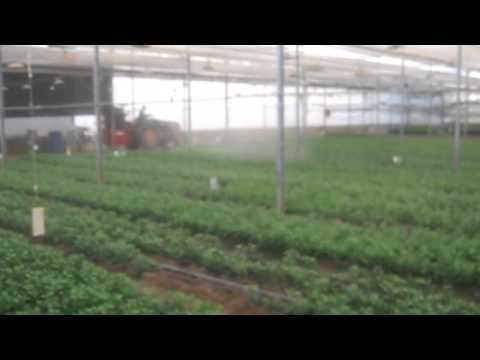 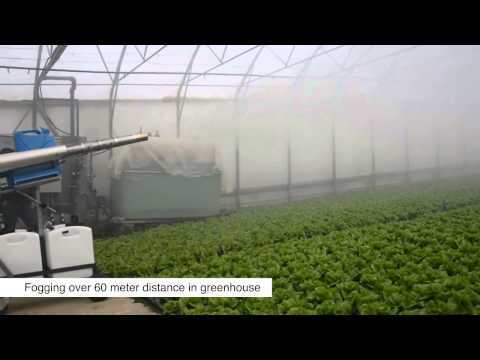 Customer video - showing the usage of a pulsFOG K-30-20-BIO thermal fogger in a 60 meter long greenhouse treating lettuce.